Just ahead of WWDC, Apple’s Phil Schiller is announcing a serious change to the App Store that affect developers and consumers alike. 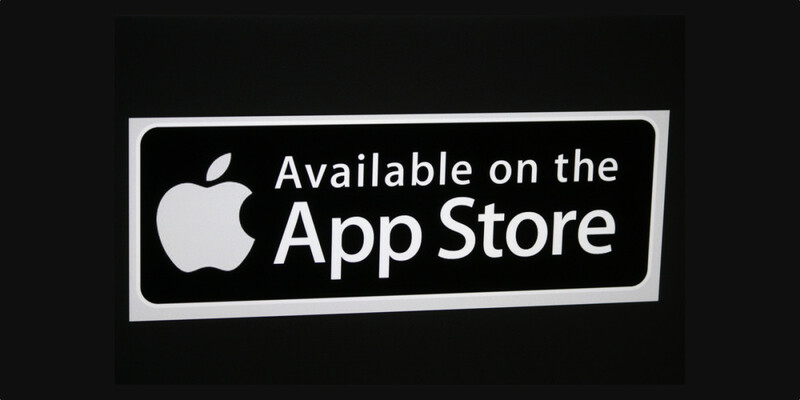 Currently, Apple takes a 30 percent cut of all revenue generated via the App Store. When you buy a $1 app, the developer only gets $0.70 for their work. Moving forward, any developer that has a subscription model may be able to have Apple’s take cut in half — so long as you’ve subscribed for a year or more. After 12 month of your monthly payments, Apple takes a smaller bite of the developer’s apple. Elsewhere, Apple is bringing ads to the App Store. While tasteful, it’s something you’ll have to navigate when you’re searching for a new app. Remember, you pay more for Apple products in exchange for an ad-free experience until Apple realizes money is awesome. Beneficially, the new revenue split has the potential to return the dissolving ground independent developers stand on back to solvency. By creating an engaging app with a subscription model, developers can again start to consider a life of independence rather than sit in a cubicle. Ads in the app store are a band-aid for Apple’s clumsy search algorithm, but will likely encourage more downloads. It’s worth considering that people may not know exactly what they’re looking for from time to time. Interesting that news about a 15% cut and push towards subscriptions is paired with the paid search news. And both revealed before WWDC. I can’t argue that returning 15 percent of its cut to developers is a bad thing, but Apple’s system for regulating subscriptions sounds fairly confusing. According to Jim Dalrypmple from Loop Insight, “developers will be able to choose one of over 200 subscription price points, and they can create territory specific prices, making subscriptions even more flexible.” You can also upgrade or downgrade as needed, and you can be ‘grandfathered’ into subscription pricing if a developer changes their scheme. A developer with a game could charge you $1 per month to access a bundle of new features (weapons, in-app currency kickers, etc.) instead of selling them as a package to try and squeeze more from the App Store. That could be pervasive beyond gaming, too. If a new Twitter client wanted to charge a subscription fee for features power-users may find useful, there’s nothing stopping them other than good taste (which is lacking in the App Store anyway). Ads will be sold at auction, which Schiller and Apple feel is helpful to independent developers. Those ads are tasteful, as you can see, but it remains to be seen how an auction system will have a level playing field. Right now, nothing is changing. The ads won’t pop up until this Summer, and the revenue split scheme is still in the works. Overall, the split is a good thing. Developers have long seen the App Store as unfair to independent developers, and this is a measure to return some of the synergy to smaller development houses. Ads won’t be obtuse, but they pose a threat to smaller developers, regardless of what Schiller says. That new photo filter app you heard about but can’t quite remember the name of may already be buried in search, and that ad for Enlight may cause you to say ‘screw it’ and download it instead. Developers will be re-thinking their business models, which is the gift and the curse. Some will force a subscription model to try and earn a buck, and look foolish in the process. Others will simply continue to take their lumps and give Apple it’s 30 percent cut. But Apple seems convinced services work. In its last quarterly earnings call, one interesting notation was that services like iCloud and Apple Music now earn it more than Mac sales. It’s clearly turning that into a model developers can use, but it remains to be seen if this makes the App Store better, or just different.